Creative Competition “My Favourite Story” is now OPEN! 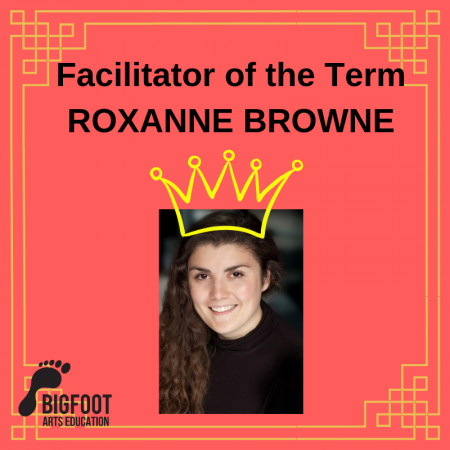 It’s finally here, the moment you’ve all been waiting for! 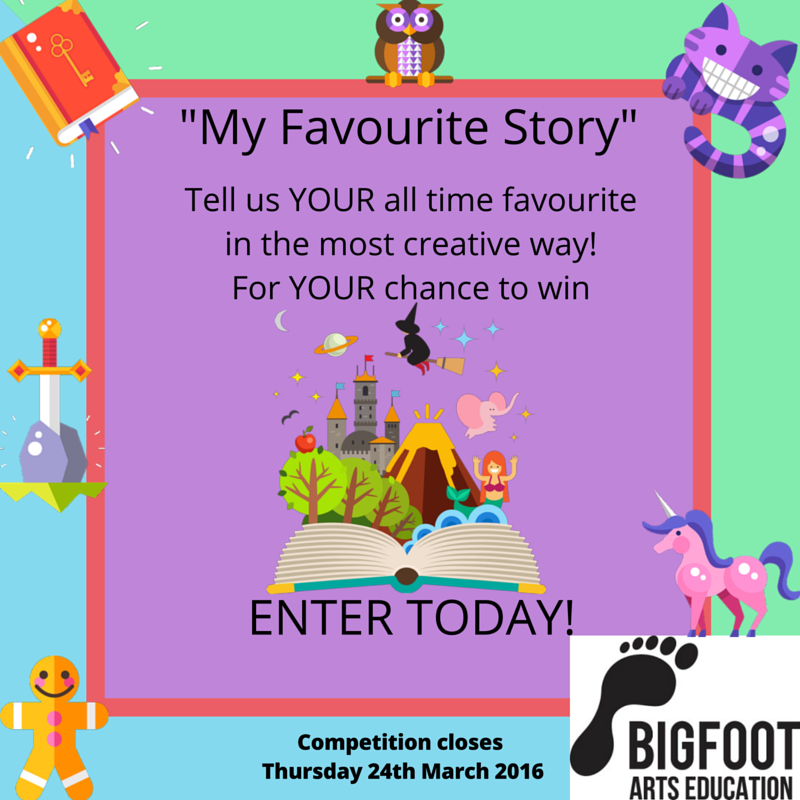 “My Favourite Story” Competiton is now open and ready for you to enter! Our fantastic judges are on the look out for something SPECTACULAR! It could be absolutely anything from The Gruffalo to Count Dracula! They want to know what your favourite story is and why it’s so special to you. You can tell/show them this in whatever creative way you would like! Stretch your imagination as far as it can go! 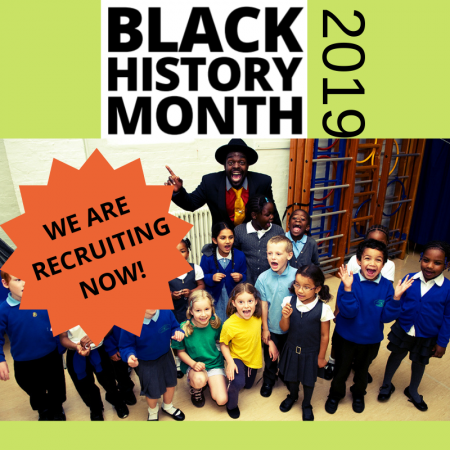 We are recruiting for BHM 2019! 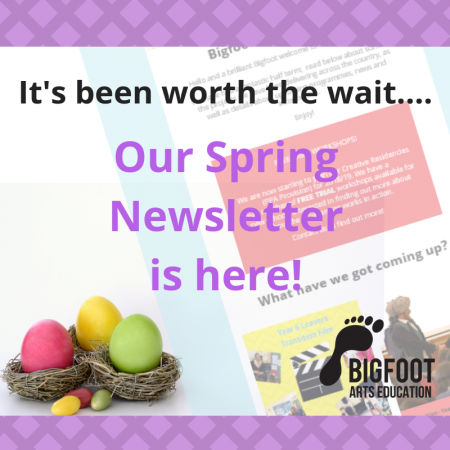 Our Bumper Spring Term Newsletter is HERE! Christmas Pantomime & EYFS Treats!